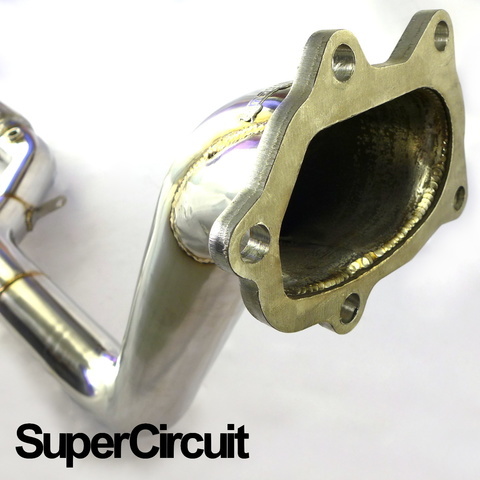 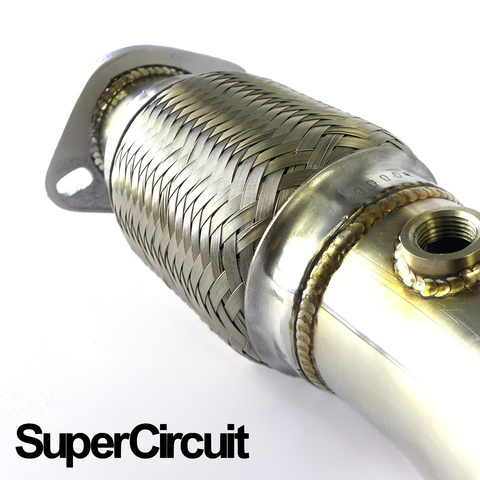 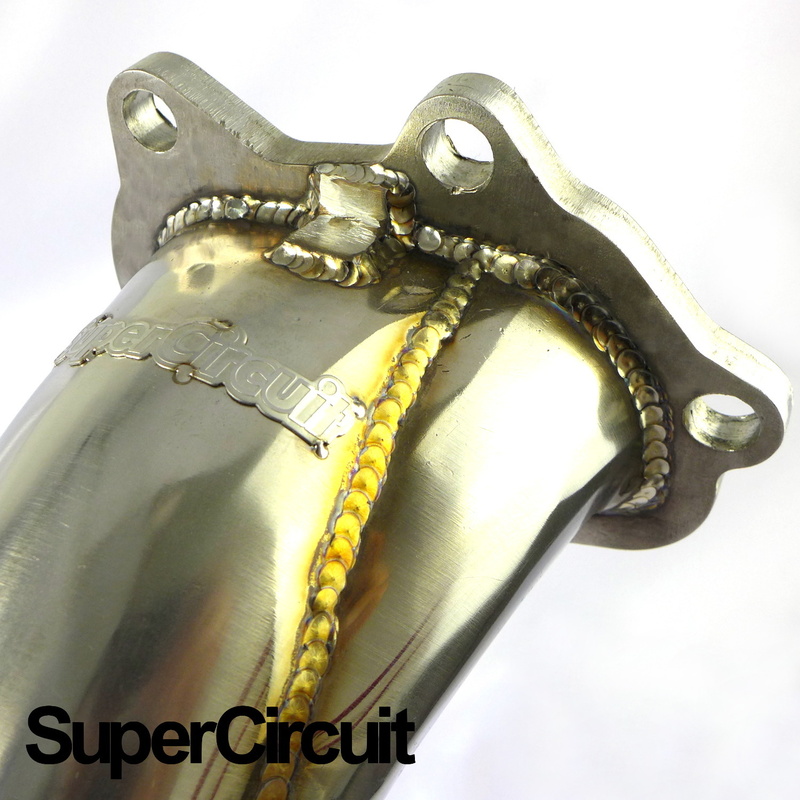 SUPERCIRCUIT catless turbo downpipe made for the Subaru Impreza WRX STI 2.5L GVB (sedan). 304 stainless steel machined top flange & laser cut mild steel bottom flange. 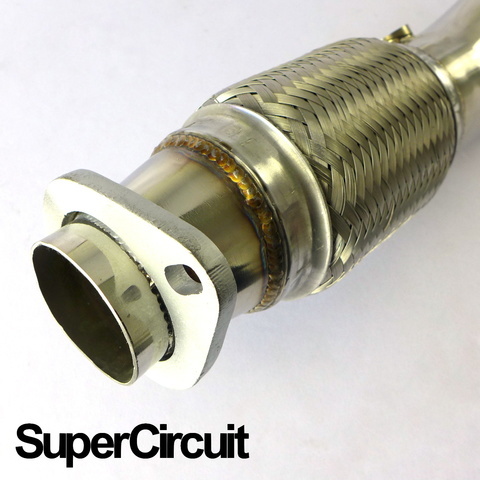 Non-restrictive/catless downpipe is ideal for race & track or ecu remapping purpose. 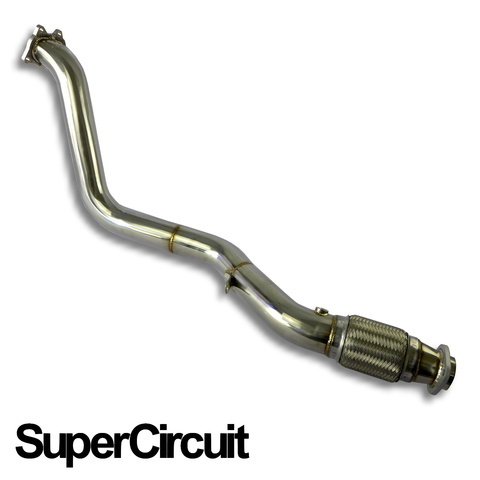 Direct bolt-on application for the (2008-2014) Subaru Impreza WRX STI 2.5L GVB with EJ25 flat-four engine.